Alison Bassett, manager of archives at the research center, stood near a painting from the Lyman Preserve. 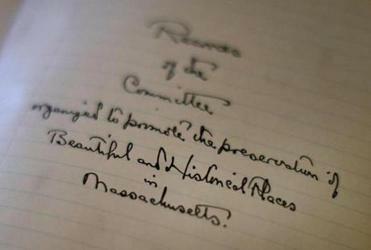 Minutes shown at the first meeting of the trustees in Boston in 1891. 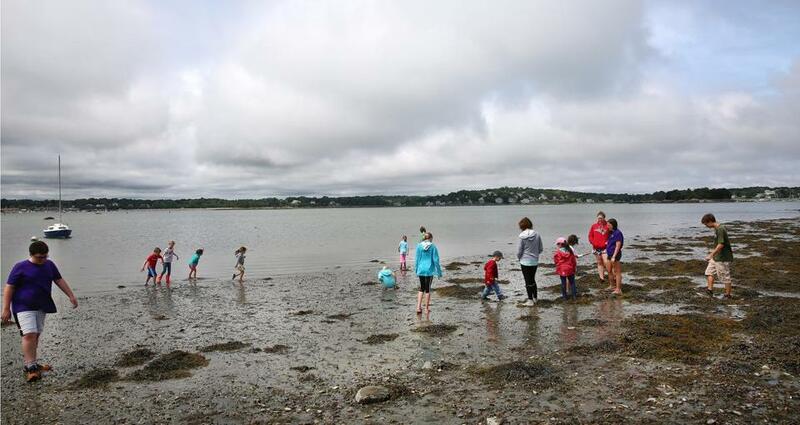 In their 126-year history, the Trustees of Reservations have amassed more than 27,000 acres from Williamstown to Nantucket, open spaces that beckon hikers, dog-walkers, and history buffs for weekend excursions. Now, as the Trustees embark on a quest to build a dazzling park along Boston’s waterfront, a question looms over it all: Can an organization that has primarily inherited properties across Massachusetts pivot and create a venue in one of the most desirable, expensive, and scrutinized parts of the city? It’s a challenge that may define the legacy of Barbara J. Erickson, the nonprofit’s chief executive since 2012. The ambitious park is in its nascent phase — a site hasn’t even been selected. But the Trustees said the park could be downtown Boston’s version of the High Line, New York City’s wildly popular elevated pedestrian walkway, or a floating park that invites the public back to a waterfront that has fast-filled with luxury condos. The organization faces challenges, including competition from developers eyeing the same properties, negotiations with government agencies that own some of the parcels under consideration, and a need to rally donors to raise millions of dollars to fund such a project. 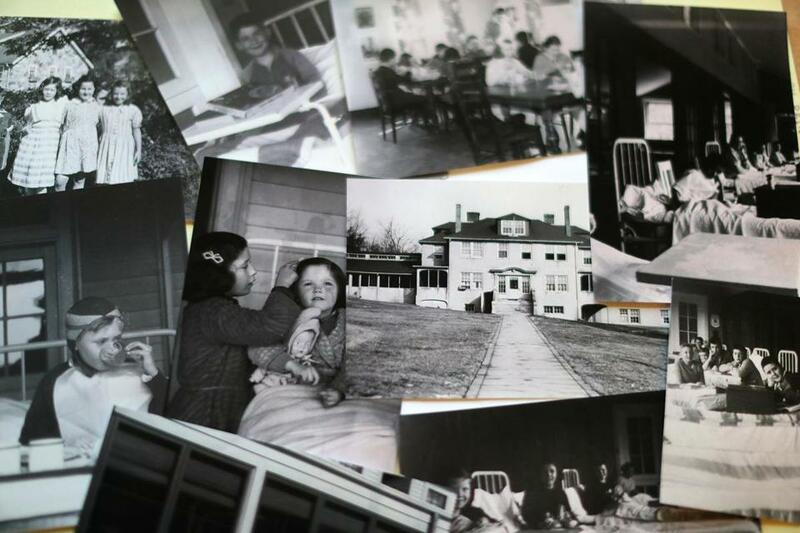 A collection of photographs of the former use of the buiding as a tuberculosis hospital. And despite their name, the Trustees are not a government agency, foundation, or some sort of Brahmin social club. The group is the first and oldest land conservation nonprofit of its kind in the world, and today it owns or oversees thousands of acres in every region of the state but not Boston, where it manages small community gardens and wildlife tracts. A member-supported nonprofit with more than $275 million in assets and a $33 million annual operating budget, the group generally operates with an understated passion that befits its old New England pedigree. Yet in addition to its acreage, it owns more than 10 historic homes or mansions, two inns, and two campgrounds, two lighthouses and more than a dozen public gardens. Its fortune has come primarily from the owners of wealthy estates or its heirs who bequeathed their property to save it from development, or in some cases, so it would remain almost exactly as they left it. There’s the Lyman Reserve, a 201-acre wilderness area in the Bourne area, where a fishing “shack” contained historic portraits of hunters and gentlemen, some dating back to the 16th or 17th century. And the Eleanor Cabot Bradley Estate in Canton, encircled by woods and rolling fields and home to a small working farm with a llama and sheep. It was built by Boston doctor Arthur Cabot in 1902. 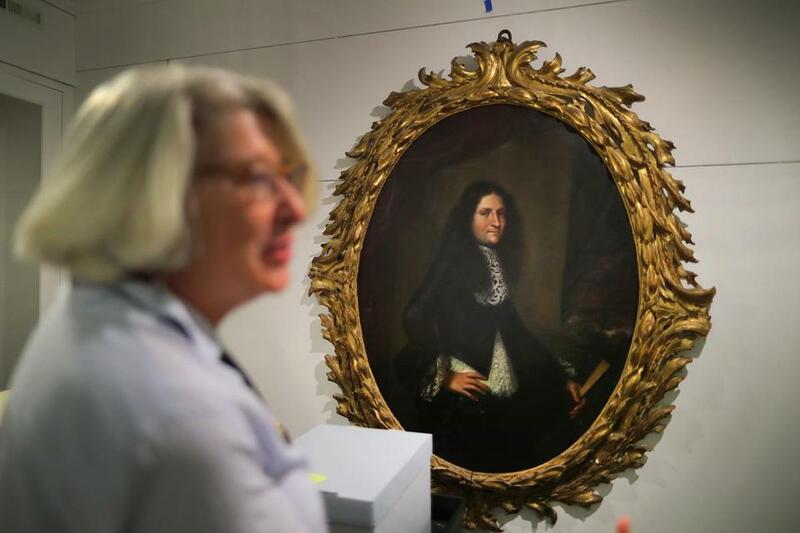 The holdings are a who’s who of Massachusetts history — and the acquisitions often come with troves of artifacts, from Oriental rugs to nut dishes to oil portraits. To keep it all organized and in good repair, the Trustees maintain a 15,000-square-foot archival facility in a former whaling museum in Sharon. A committee meets to determine what, if anything, could ever be thrown away at the country estates and mansions. 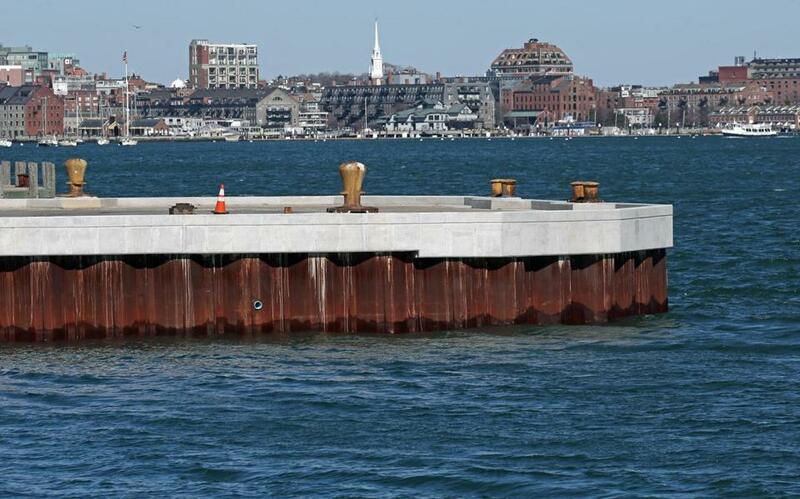 The group is decades older than the National Trust for Historic Preservation and is the second-largest owner of waterfront property in Massachusetts, after the federal government. Its lighthouses are located in Nantucket and Martha’s Vineyard. The group is looking to expand to the Boston waterfront its model of acquiring properties and creating open, inviting spaces. One site it is looking at is Dry Dock #4 (above) in Marine Industrial Park. Erickson said the Trustees want the new park to pack a “social benefit.” That could mean, for example, a floating park with added value as a station for studying rising sea levels, she said. Kathy Abbott, chief executive of Boston Harbor Now and previous interim president of the Trustees, says the group is relatively new to working within the city of Boston. The city’s redevelopment authority, for example, owns Drydock #4 in the Seaport District, a site under consideration for a park. Agency director Brian Golden said recently that there have not been substantive discussions with the Trustees about a park project. The Drydock would also need millions in repairs to be useful as anything at all. Supporters of the project, including Abbott, say Erickson is well-suited to lead the historic push. She has brought change to the Trustees, including a new branding campaign that increased public awareness of their properties. Under her leadership, the number of visitors to Trustees properties jumped from 1.2 million in 2012 to 2 million to date in 2017. The World’s End in Hingham has been one of the jewels of the Trustees of Reservations’ holdings. The Trustees have also tried to broaden the context of their holdings, inviting artist Sam Durant to the Old Manse in Concord to explore how history can depend on who is telling it. The artist’s installation included acknowledgment of the slavery that took place at the site and raised questions about whether conservation efforts in Concord have driven up property values and further limited racial integration. A leading supporter of the Trustees is Amos Hostetter, one of the wealthiest men in Boston, whose office is on the downtown waterfront. Hostetter has been concerned that development will block future generations’ access to the water. The billionaire, also known for his low-key, old Yankee style, gave the Trustees $1.7 million to plan harbor parks through his private Barr Foundation. Hostetter was unavailable for comment, but Barr Foundation president Jim Canales said the group has the right qualifications for creating an exciting public venue. “They obviously enjoy a very good reputation for being superb stewards of great, significant open spaces,” Canales said. The Trustees have hired planners from the Greenway, as well as lawyers with reputations for understanding the sharp nuances of city and state processes. And they are already working with Michael Van Valkenburgh Associates, the firm that created the park at the Brooklyn Bridge, to envision what could be possible along Boston’s waterfront. 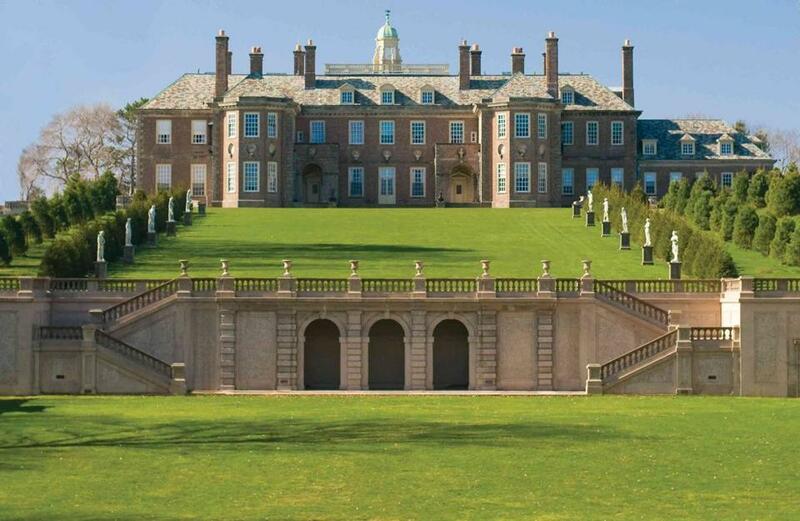 Erickson said the group mobilizes quickly when a desirable property comes on the market, as it did last year when 20.5 acres near the 2,100-acre Crane Estate in Ipswich, one of its “jewels,” came up for sale. The Trustees within three months came up with $2.5 million in funding to buy the parcel. The Castle Hill mansion at the Crane Estate in Ipswich was donated by the Crane family to the Trustees of Reservations. Now the new goal is to figure out how to build it.